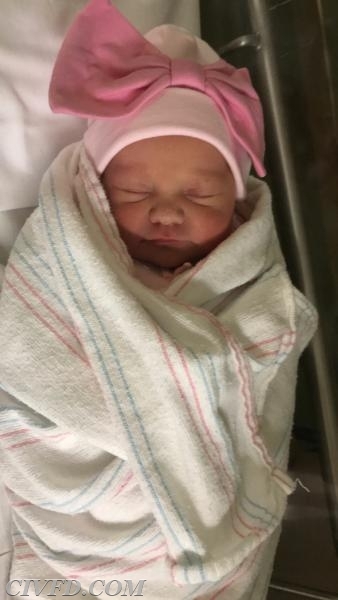 On December 12, 2017 Fire Lt. Danny Hill and his wife EMS Lt. Colleen Hill along with their son Owen, welcomed into the world their new baby girl Raelynn Elizabeth Hill. Baby Raelynn weighed 6lbs 3oz and was 19 inches long. Mommy and Baby are doing very well. 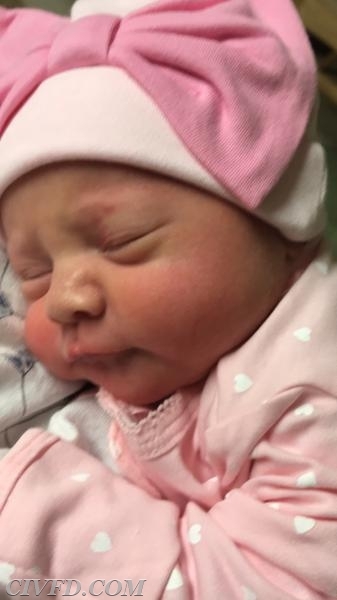 The Officers and Members would like to Congratulate Danny, Colleen and Owen on their newest addition to their family.